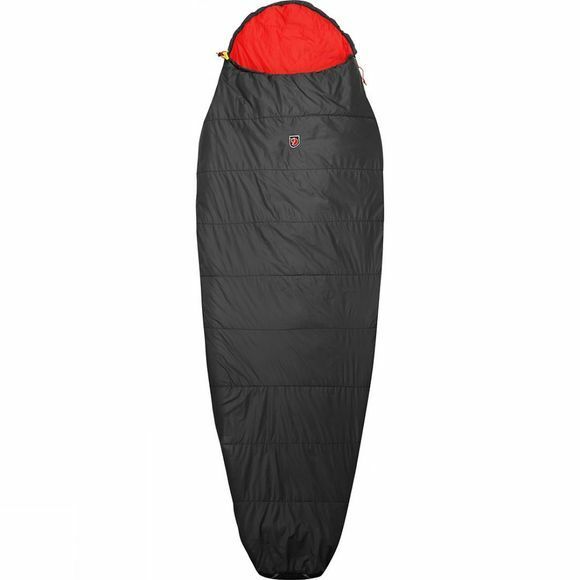 The Funäs Lite Long Sleeping Bag from Fjallraven is a lightweight, comfortable synthetic sleeping bag that can be compressed to a very small pack volume. Perfect for travelling, sleep-overs and summer use. The Supreme Microloft padding offers good insulation even if it becomes damp.